by: Mark Venegas, Real Estate Consultant. It’s that time of the year again when our quaint and loved beach town of Playa Tamarindo is in the news all over the world. Not for what it’s well known for, like its spectacular beach, great amenities, or the various Real Estate opportunities available here. It’s because the Tamarindo Beach Marathon is back for its ninth year, gaining prestige with every year, and attracting elite runners from all over the world like; Africa, the USA, Europe and of course Costa Rica. 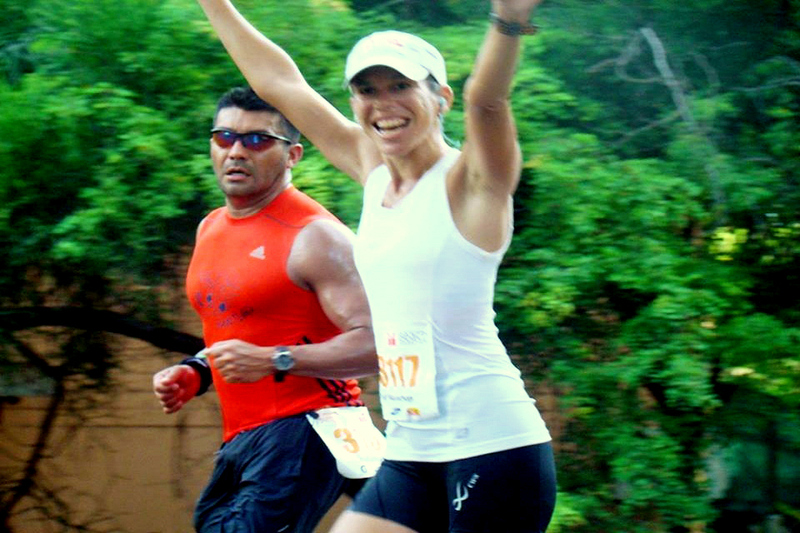 This internationally certified race has turned into one of the most important marathons in Costa Rica, where in the 2014 event there were over 5,000 runners, and this year the number of participants is expected to be even higher. Besides the 42k marathon there is also a 5k, 10k, 21k and a 30k, making this an event for multiple enthusiasts. This race, combined with the natural beauty of our coast, the hotel/tourism infrastructure, and the multiple attractions available in the area, fills up our town for days before and after the event, and it’s scheduled in a time of the year when tourism is a little slower, so it’s also a “breath of fresh air” for local businesses in general. During that Saturday morning the main road closes for vehicles and our town is swarmed with the energy of the press, the supporters, and with the athletes striving to win, but the majority simply working hard to be able to say they finished the Tamarindo Beach Marathon. Another satisfied customer – Lot SOLD! !